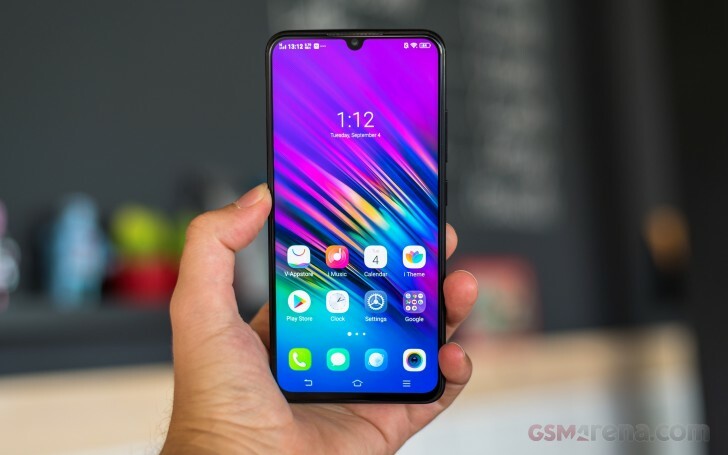 Just last week, vivo announced its new mid-range smartphone in India - V11 Pro. Pre-orders started the very same day and are still active until later today. The price is still INR 25,990 ($361) and will be made available through various offline and online retailers including vivo's official web store, Flipkart, Amazon India, PayTM Mall and Snapdeal. You can find all of the listings in the source links below. If you hurry up, you can take advantage of the available deals available with every pre-order like no cost EMIs, cashbacks, etc. Your smartphone? Bought by your parents? LOL! LTE cat. 6. Damn, why did they have to cut corners on the modem? This is stupid. A no-go, if a basic need like cellular reception suffers.